Nelsen Adelard Official Website - Did You Know? Songs from several of Nelsen Adelard's albums can be heard on several soundtracks... (licensing through Northstarmedia) ...? Nelsen Adelard's first major release was on a tribute album of cover tunes with the "big orchestra sound" in 1977 - on this album you can hear The "original" Nelsen Adelard Band playing admiral versions of "Love Like Yours" and "Two of Us" ...? Two of the original members of The Nelsen Adelard Band (Paul Boyne on bass and Rich Suarez on drums) can be heard on Nelsens Unplugged album on the live cut "No Good To Cry" (Al Anderson) from Toads place in Connecticut - where they were doing a tribute show in Honor of the Late Great "Doc" Cavalier...? When Nelsen opened for Muddy Waters one time, Muddy was in the dressing room with the rest of his band and myself [AnneMarie Adelard]. They were all talking and goofing around. When Nelsen started to sing, he stopped talking and listened then looked at me [AnneMarie Adelard] and said "Man, that boy can sing!" ... ? 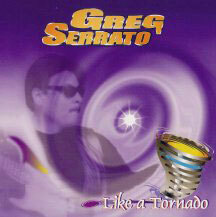 Nelsen Appeared as a special guest Harmonica player on Greg Sarrotos 1999 release "Like A Tornado" which was nominated for Best Blues Recording by the Native American Music Awards ...? 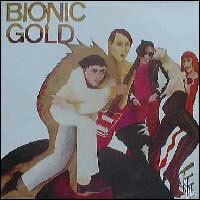 Did you know... Nelsen Appeared as a session guitar player on the "artists helping artists" "Breaking-out" album ...? 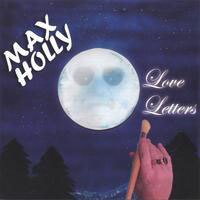 Did you know... Nelsen Appeared playing Harmonica on Max Holly's 2005 release "Love Letters" ...?